Why not bring your dog along for a holiday too? 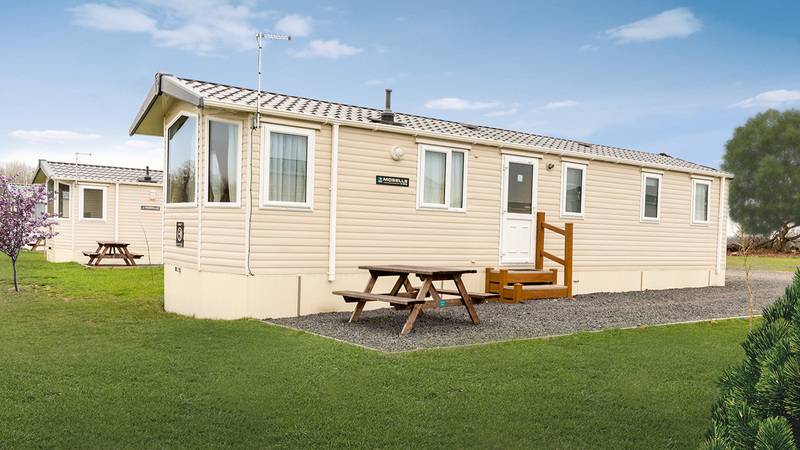 The modern development of luxurious holiday homes at Woodland View Leisure are designed to provide comfort & a home from home feel. 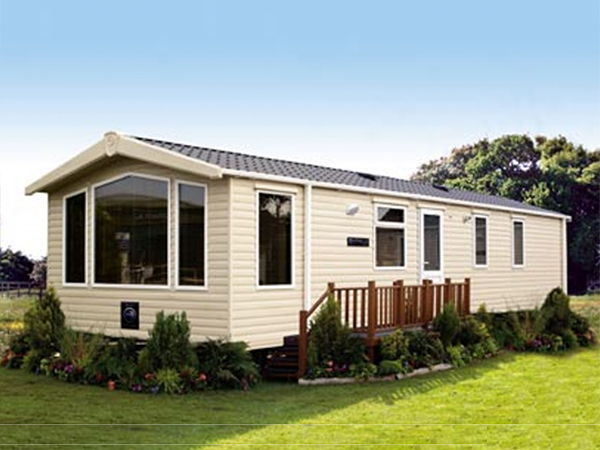 Our spacious static caravans are suitable for holidays 52 weeks of the year thanks to their superior insulation. 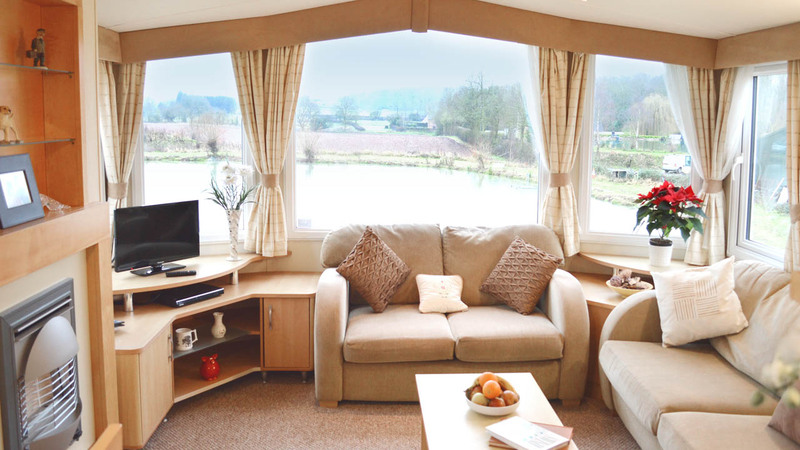 Suitable for all seasons; with gas central heating & double-glazing on all our caravans you can relax in a warm, safe surrounding while you enjoy your break away in the beautiful Worcestershire surroundings. Kennels be pretty impossible to book at short notice! Why leave your dog in an expensive dog kennel, worrying about your furbaby not being cared for the way you can & with strangers when you can bring them with you on holiday? 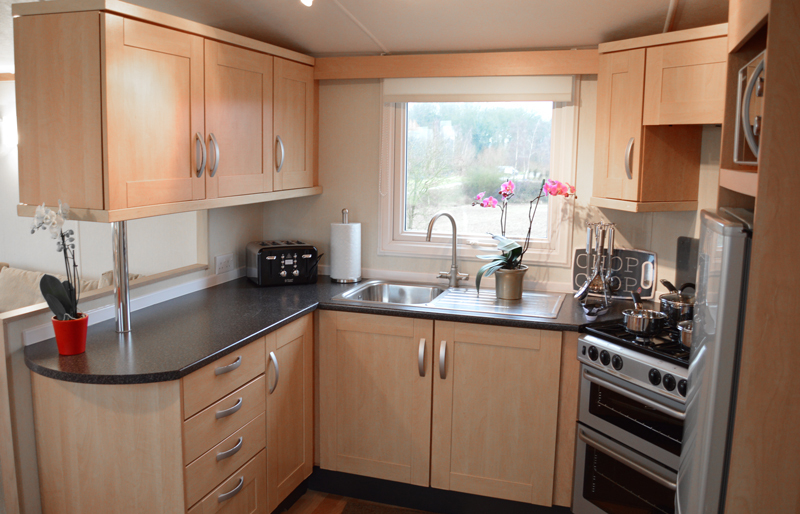 Each Leisure home features a flat screen LED/LCD TV, microwave, fridge / freezer & household appliances to give you your usual creature comforts. 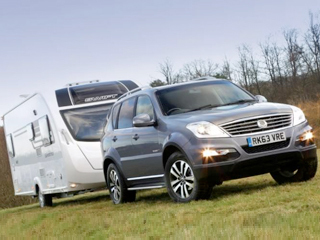 There is off-road parking next to your caravan. 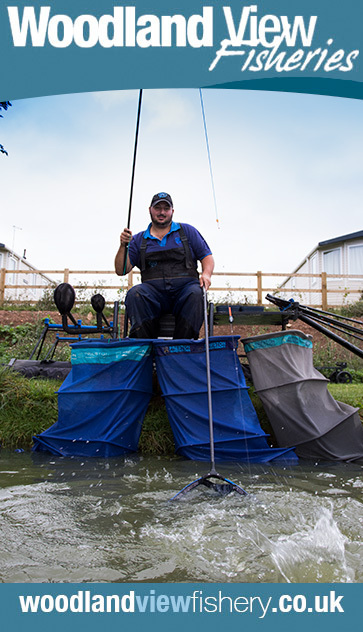 There's with a secure lock up for you to store any larger items such as fishing tackle, bicycles or other large items. 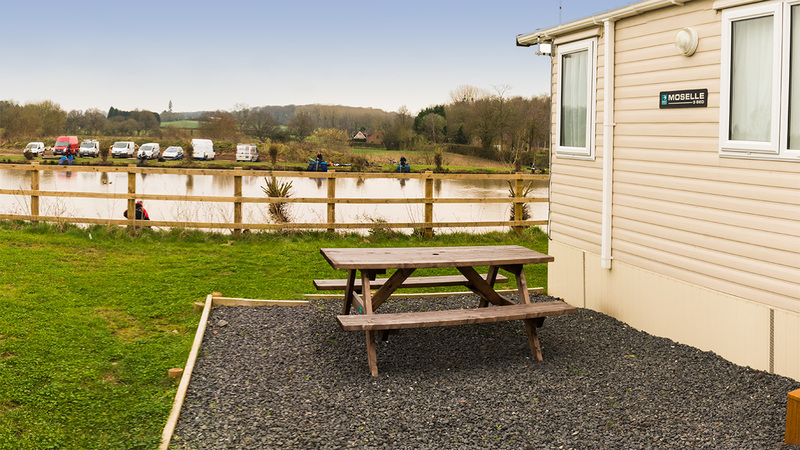 This image shows the exact specification of our dog friendly caravans on site. 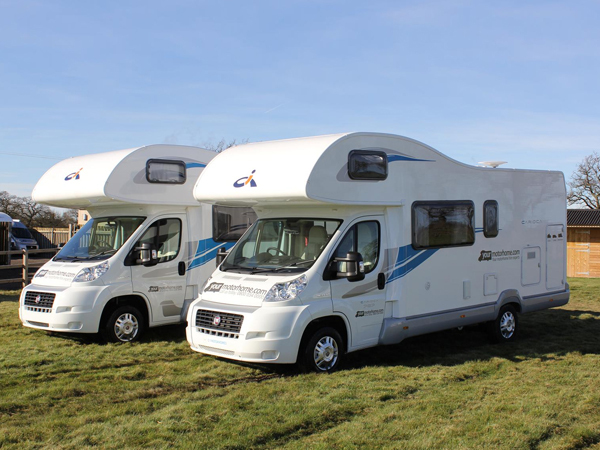 Plenty of room for a family and your dogs! Don't forget to bring all your dogs bedding & toys etc as we are unable to provide these items. 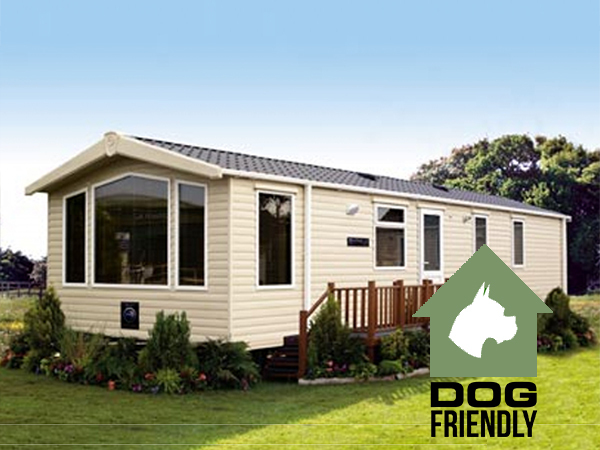 Dogs must NOT be left unattended both inside the caravan or on the site. Dogs are NOT permitted on furniture, and must not enter the water/lakes around the site.